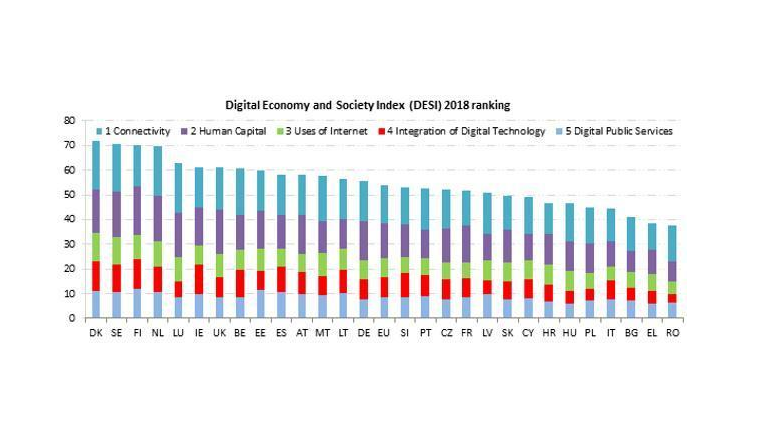 Romania se afla pe ultimul loc in Europa la digitalizare, conform Digital Economy and Society Index (DESI) publicat de Comisia Europeana. Today the European Commission is publishing the results of the 2018 Digital Economy and Society Index (DESI) , a tool which monitors the performance of Member States in digital connectivity, digital skills online activity, the digitisation of businesses and digital public services. According to it, the EU is getting more digital, but progress remains insufficient for Europe to catch up with global leaders and to reduce differences across Member States. This calls for a quick completion of the Digital Single Market and increased investments in digital economy and society. Andrus Ansip, Vice-President for the Digital Single Market, said: "This is a shift, albeit small, in the right digital direction. As a whole, the EU is making progress but not yet enough. In the meantime, other countries and regions around the world are improving faster. This is why we should invest more in digital and also complete the Digital Single Market as soon as possible: to boost Europe´s digital performance, provide first-class connectivity, online public services and a thriving e-commerce sector." 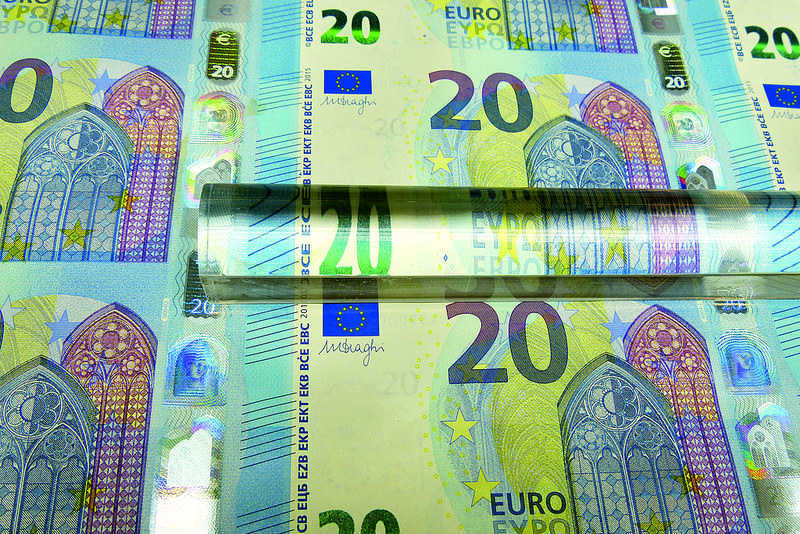 Mariya Gabriel, Commissioner for Digital Economy and Society, said: "We look forward to a rapid progress on major reforms such as the European Electronic Code aiming at boosting investments in enhanced connectivity. This year´s Digital Economy and Society Index demonstrates that we must deploy further efforts to tackle lack of digital skills among our citizens. By integrating more digital technologies and equipping them with skills, we will further empower citizens, businesses and public administrations. This is the way to succeed the digital transformation of our societies." Indicators show that the demand for fast and ultrafast broadband is rapidly increasing, and is expected to further increase in the future. 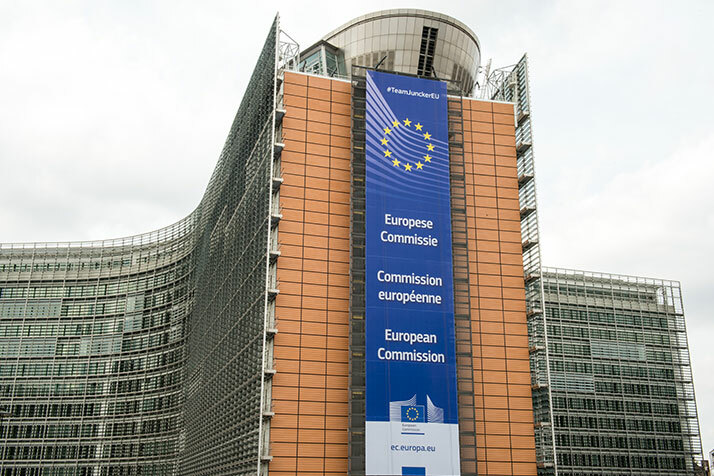 The Commission proposed a reform of EU telecoms rules to meet Europeans´ growing connectivity needs and boost investments. This year, both DESI and the more detailed analysis of national digital policies, providing an overview of progress and of policy implementation by Member States (previously called Europe´s Digital Progress Report) are published jointly using the DESI name. A more detailed Telecoms Chapter for each Member State is annexed to the reports. 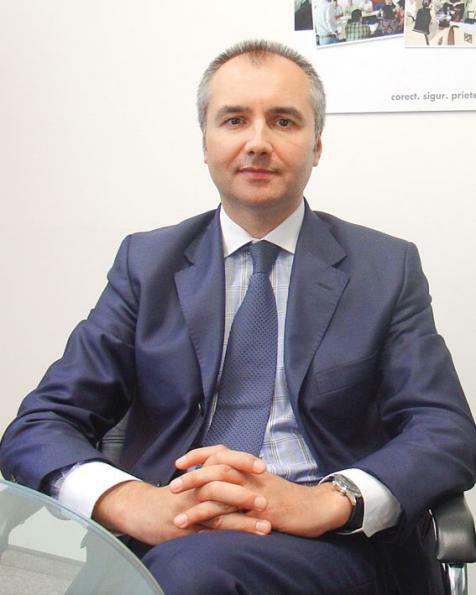 To make better comparison between Member States, DESI also develops cross-country analyses in connectivity, skills, use of the internet, take-up of digital technology by businesses, digital public services, ICT R&D and innovation investment and use of Horizon 2020 research and innovation programme funds by Member States.